Deep, intense, velvety blue describes this sapphire’s colour. 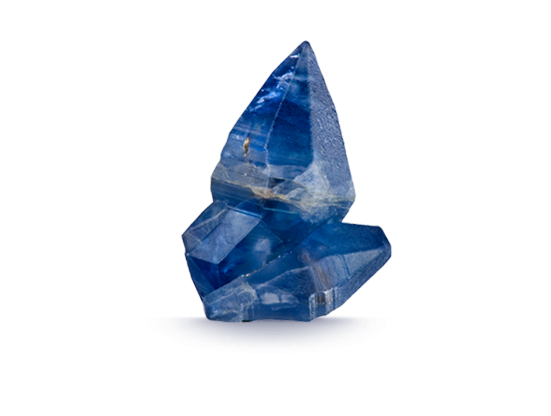 Blue colour distribution in sapphire crystals is often uneven. 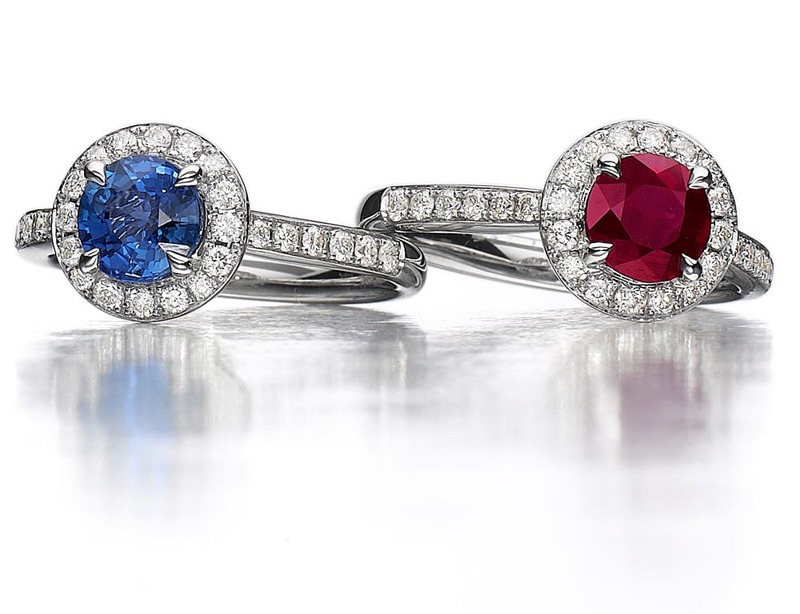 Besides blue sapphire and ruby, the corundum family also includes so-called “fancy sapphires”. They come in violet, green, yellow, orange, pink, purple and intermediate hues. Some stones exhibit the phenomenon known as colour change, most often going from blue in daylight or fluorescent lighting to purple under incandescent light. Sapphires can even be grey, black or brown. Sapphire is the birthstone for September and the gem of the 45th and 65th wedding anniversaries. Each colour of sapphire has its own quality variations. 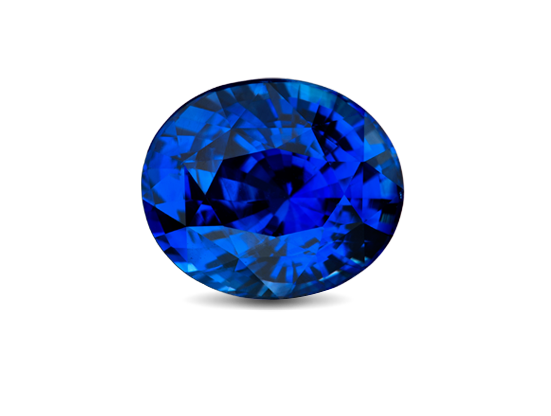 Sapphires come in a variety of colours. 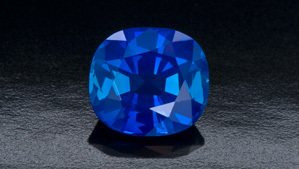 Preferred sapphires have strong to vivid colour saturation, regardless of hue.